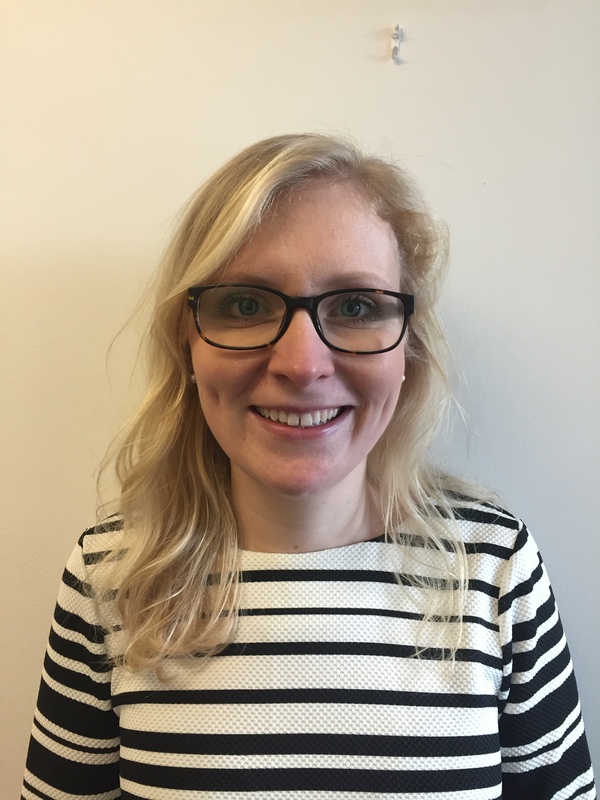 Karlina currently works at Filton Avenue Primary School as Assistant Head Teacher. In this role she co-leads Phase 2 (Years 2-4) and leads English. Karlina enjoys the challenge of working in a four-form, split site school. She is an outstanding teacher and has experience of teaching across Key Stage One and Two, with a particular specialism of Year 2 and Year 6. Karlina has a very secure knowledge of English in Primary schools and this has led to her writing a whole school spelling programme as well as looking at how writing, reading and phonics is taught and implemented. Karlina has experience in coaching staff and works with others to develop their teaching and leadership.